The Domaine des Ormes campsite will surprise you with its innovative architecture and many high quality services. 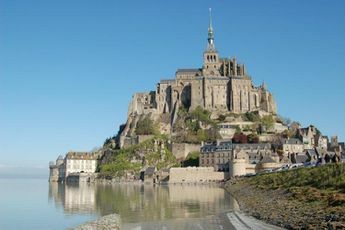 Discover this 5 star campsite at Epiniac, where you will find a genuine medieval castle, in the Ille-et-Vilaine region. It is located 9km away from the Dol de Bretagne, 22km away from the Bourbonnais zoo and 39km away from Dinard and its beaches. The campsite is a member of thecamping Castels which ensures a high level of service. The owners have gone all out by opening the site in the grounds of an 18th century castle, which has made it an exceptional campsite! This museum-like campsite is home to a magnificent tropical waterpark with sun loungers, an indoor pool, an outdoor pool with wave machine and water slides, along with a spa area. There is also an 18 hole golf course, anaccrobranche course, paintball facilities and a riding school. To top it all off, entertainment is provided for publics of all ages. Children can have great fun, in high season, at the mini-club. Children aged between 6 and 11 years of age can take part in activities hosted by enthusiastic entertainers. At the Domaine des Ormes campsite, during the day and in the evening, enticing events are hosted back to back to keep the whole family happy. In this amazing setting, there is also a club and a bar which offers a stunning view over the lake. It is on this lake that you can also take part in fishing or pedalo rides. 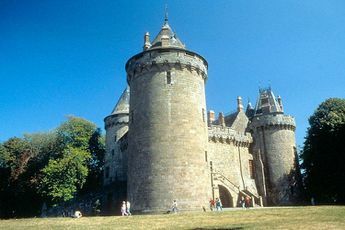 Dol de Bretagne Station (8 km). 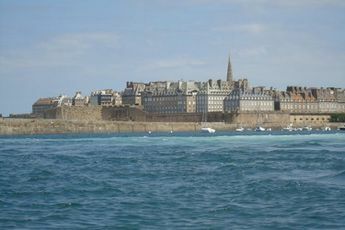 From the N137 from Rennes, head towards Saint Malo, take the Combourg exit and head towards Dol de Bretagne. Saint Jacques airport - Rennes (55 km). Choose a campsite in Brittany and enjoy water sports, country walks along with cultural and gastronomic discovery. 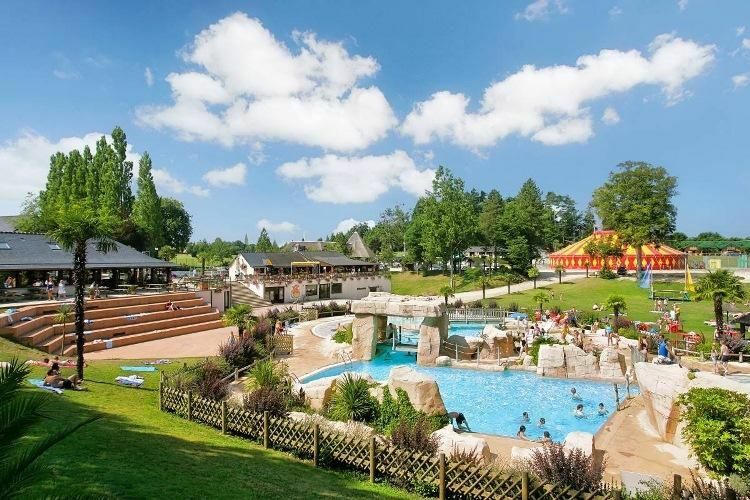 The Domaine des Ormes campsite welcomes you in Epiniac, a town in the Ille et Vilaine, sandwiched between beautiful sandy beaches and the stunning Breton countryside. Local heritage and beautiful scenery invite you on a voyage of discovery. Do not miss out on visiting Dinan and its medieval ramparts, the Mont Saint Michel which is a Unesco world heritage site, Saint Malo a stunning seaside town and Cancale port.